Chicago’s most complete and affordable way to Get Into The Game! With your choice of eight locations across Chicagoland and custom programs for all ages and abilities, we have an option to GET INTO THE GAME that will work for you. 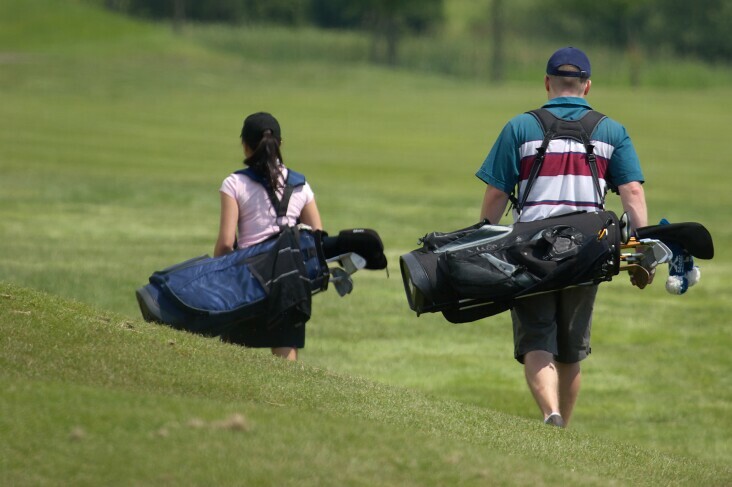 Our team of PGA and Teaching Professionals is ready to help you no matter your goals. 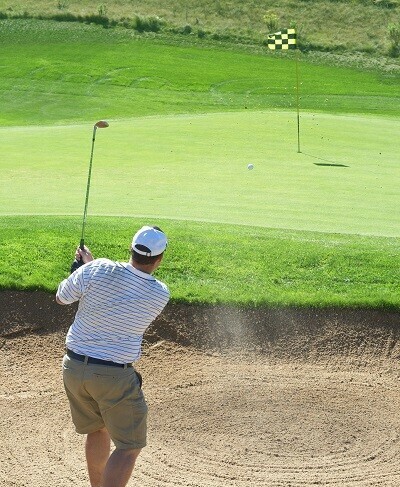 Click here to visit Chicagoland Golf Academy's Website and GET INTO THE GAME today! 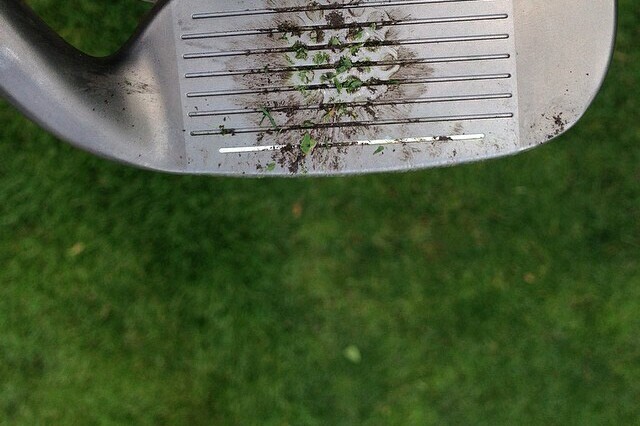 Our Intermediate and Advanced Lessons focus on developing parts of your game most in need of improvement. Whether on the range, on the course, or both, building the skills to improve your game will make playing golf that much more fun. Our Group Lessons are taught in unique learning environments by gender and age, while our Clinics allow you to focus on improving a specific area, or to get a quick refresher in Pitching, Sand, Full Swing, Putting, or Chipping. 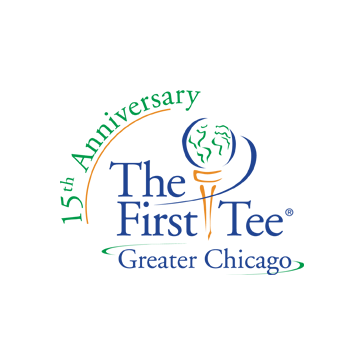 The First Tee Chicago and Chicago Park District Golf have teamed up to provide golf access, instruction and life skill training for Chicago’s Junior Golfers.